Product prices and availability are accurate as of 2019-04-19 03:50:19 UTC and are subject to change. Any price and availability information displayed on http://www.amazon.com/ at the time of purchase will apply to the purchase of this product. Quiet design with hunter in mind. Height adjustment is quiet. Rotates while aiming at a target in any position. 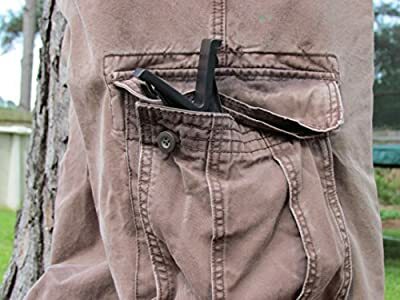 Very light, weights only 8 ounces, while providing a steady shot with a comfortable grip. 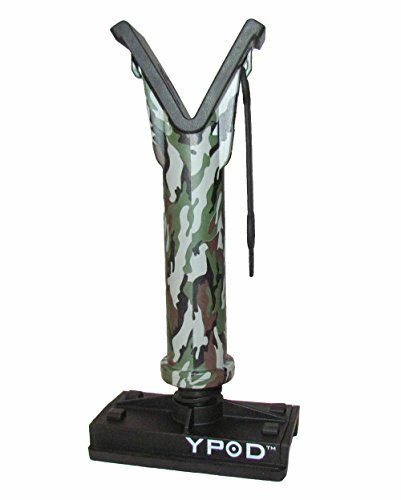 YPOD can easily fit into your cargo pocket. 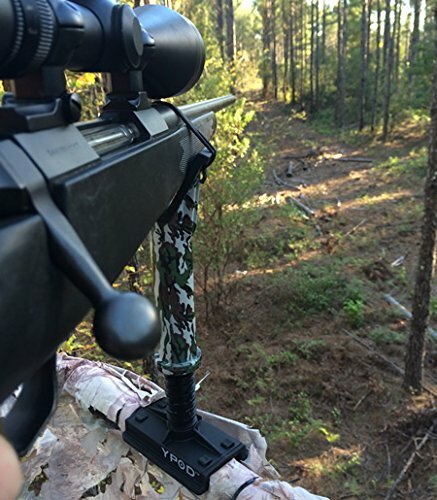 Ever missed a shot on a deer while in a deer stand because you could not get a comfortable shooting position quickly? 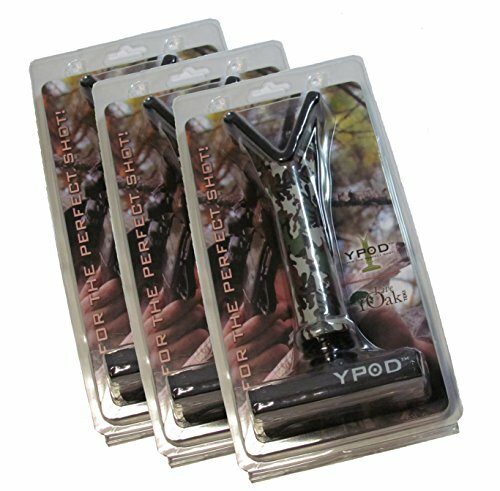 YPOD is the solution. 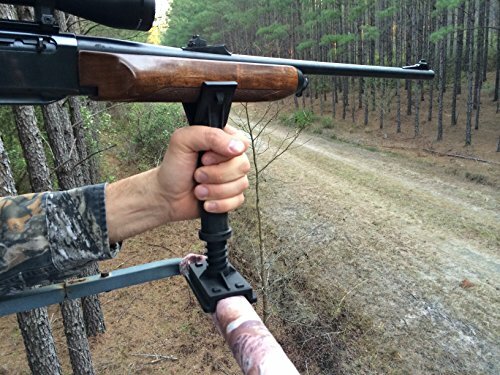 It will elevate your firearm to give you a comfortable and quick shooting position every time. 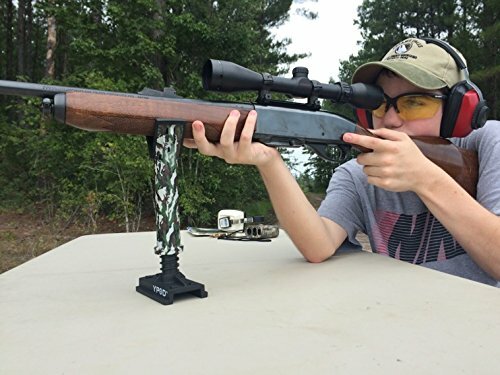 Use the same rest in the deer stand as what you practice with at the shooting range. Designed for quiet operation to keep you from scaring away that buck of a lifetime.